At six months old, RLT has done three terms of baby yoga! Not bad, ey? 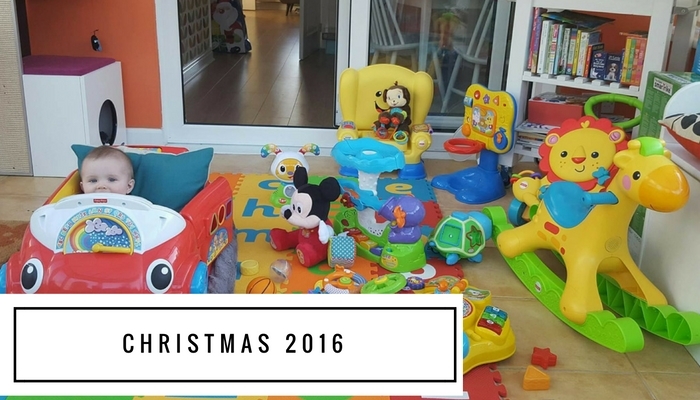 Not your every day baby activity, so here is our review! Firstly, baby yoga classes in the UK, are nothing like the extreme videos that you may have been of a woman in Egypt throwing babies around! OMG, I couldn’t believe it when I watched the video – how on earth can parents let this woman do this to their children? The poor babies are crying their eyes out too! The video is below, but watch with your hands over your eyes if you are a parent! 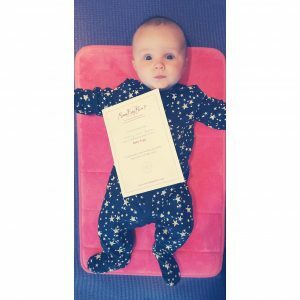 I didn’t particuarly fancy the baby massage course, as I had already had some experience of this from the health visitor and RLT didn’t seem to be a fan, so we opted for the next class, which was baby yoga – ran by the Mamababybliss practitioner in our area, Angela. The sessions consist of gentle stretches and breathing exercises for mum to ease you into the sessions and then baby’s turn! 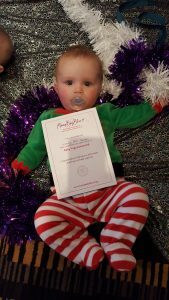 The five week programmes are geared around babies from newborn stages to crawling, as there are three different stages. Newborn stage is mostly matt based, with some jumping! The songs that accompany the moves are relatively well known such as ‘Daisy, Daisy’ and ‘The Grand Old Duke of York’ as well as some others I’d never heard of such as Jumping Bean and Mr Sun (which my niece reliably informed me is on Barney the Dinosaur’ durrr). Angela was extremely knowledgeable, welcoming and great with the babies. If your baby was upset, needed feeding etc nothing was a problem. Most of the mums in the class were an already formed friendship group, who had already studied it once before, so my stupid thoughts of making new friends were soon out of the window. When the exercises are complete there is playtime where drinks and snacks for mums are on offer, to give everyone time to talk and the babies to play. As my class had an already formed friendship group, I felt a little bit out of place at the end, so just chatted to Angela or the one other lady who didn’t know the rest of the group. I don’t think the other lady minded the lack of chat as much as I did, I just felt very much like an outsider. When the term ended and it was time to move up a class, I opted to do the first class again – for two reasons really, one being I knew some mums who would be doing the class so it would be more of an enjoyable experience for me and two, the next session would require the babies to be sitting up a bit more and as RLT bypassed massage he started early, so wasn’t ready for this! He started baby yoga when he was about 12 weeks old, when I think they’re usually a bit older, so at 17 weeks, he wasn’t strong enough to be sitting all of the time in the next class. 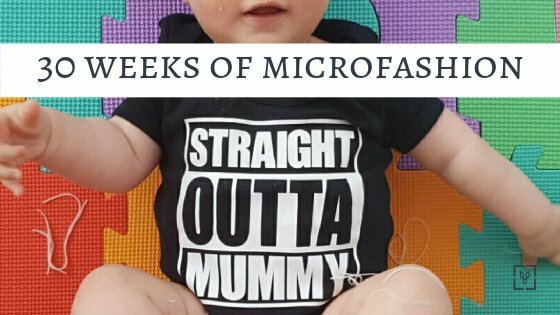 We did another five weeks, which I felt a lot more comfortable with as there were two other mums I knew. As RLT had five weeks experience on the babies, it was easy to see how much stronger he was as a consequence – as many of the babies were older than him too, this was interesting to see the difference the yoga had made to his movement. As soon as we put the babies on their feet, he knew it was time for jumping bean (you gently bounce your babies on their feet while singing a song about them being a jumping bean). It was very funny, but also great that he had such a good recollection – but by god my arms hurt by the end of it if there was a full class. One of the mums I knew didn’t join us at the advanced class as she was going back to work, but the next stage taught great new movements based on the babies being stronger and being able to sit up a little bit more. Some of the songs and moves were the same but there were developments on how the babies moved and responded – they werent laid on the yoga mats this time, they were sat up, moving around on us, being upside down and still being jumping beans of course! 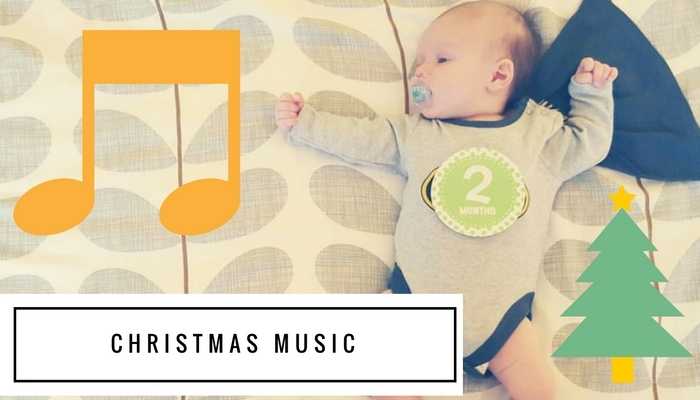 It is lovely to see the babies recognise the songs and know what is coming next. There was a lot of ball and mirror work too in this stage. I don’t think the PHD stage is available in our area yet, but I think I will definitely do the advanced course again rather than not do it at all. I would definitely recommend baby yoga to anyone with a baby. 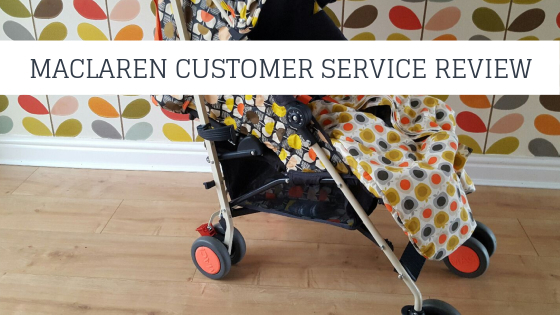 I was so glad to have found it as there is very little in my area other than what they offer at the Children’s Centres and I don’t find them suitable to my needs most of the time. 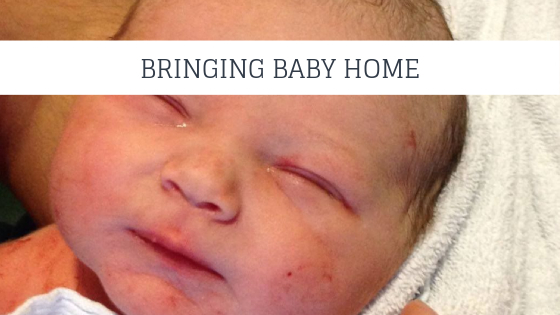 There are many local practitioners of Mamababybliss and you can find the one most local to you on their website . 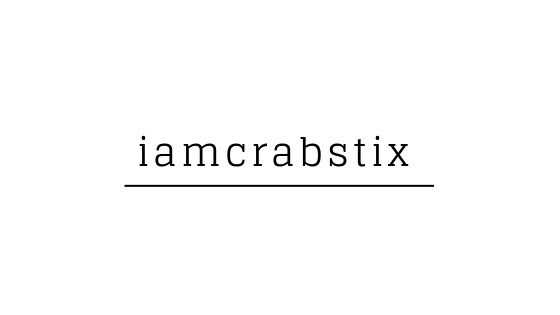 Our local practioner can be contacted through Facebook if you happen to be in my area!